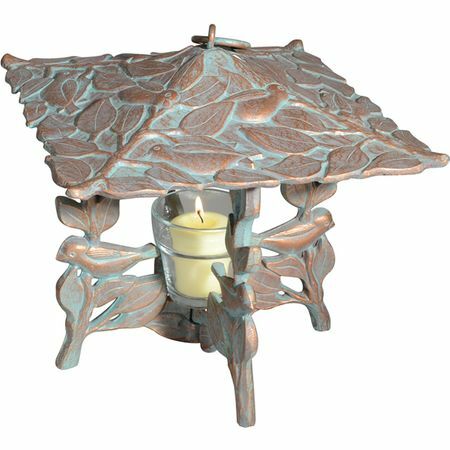 Accent your patio or deck with the amber glow cast by this lantern featuring the intricate detailing of a chickadee in a tree. A glass wind shield offers protection for the warm cheerful glow of a votive or tea light candle. 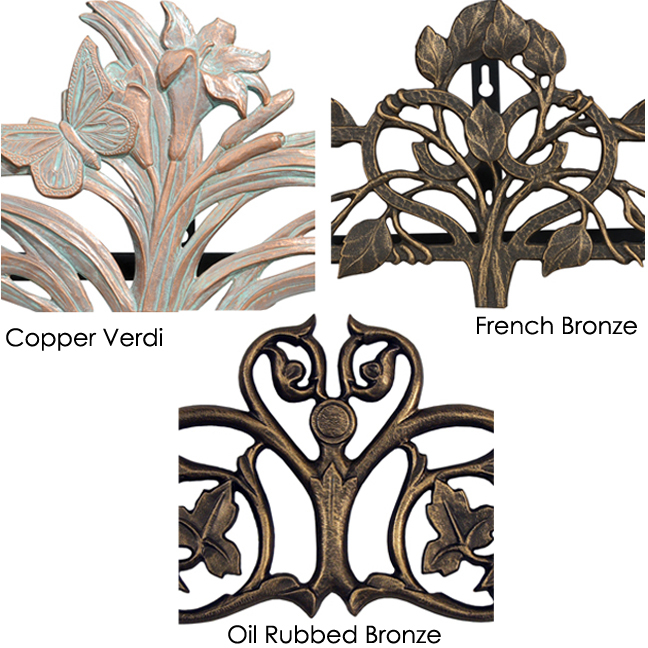 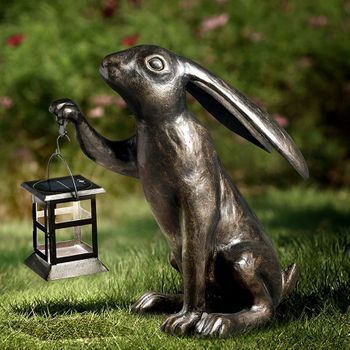 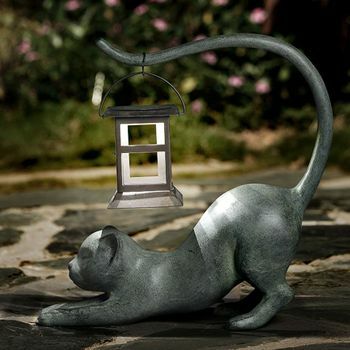 Elegantly detailed in recycled aluminum with a hand-applied finish this piece is built to withstand the harshest climates and will provide years of enjoyment. 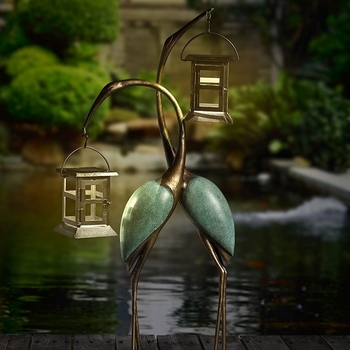 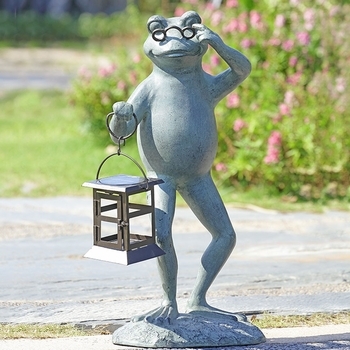 This lantern may be hung or stand alone.